In a small, nonpartisan local campaign like ours, every dollar counts! We would really appreciate any contribution you can make, even if it’s $1. 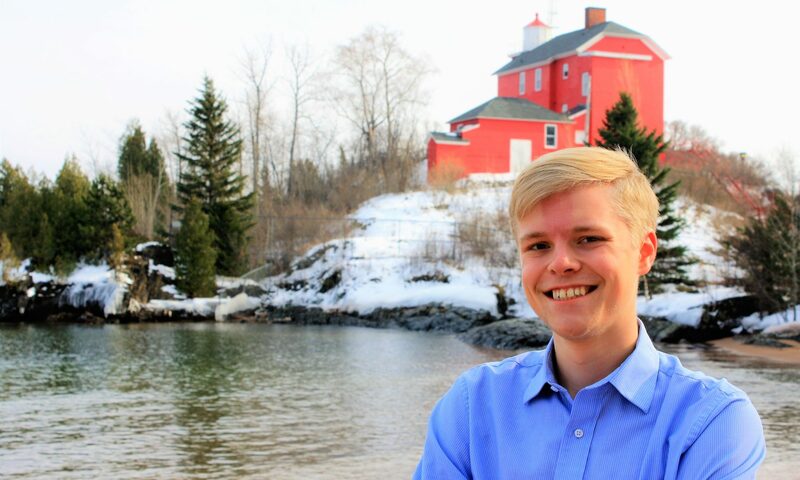 Your contributions will go towards locally-printed door-to-door literature, union-made yard signs printed in Michigan, and getting our message out to the people of Marquette. You can donate to us online at https://www.crowdpac.com/campaigns/390876/evan-bonsall. Crowdpac is a secure, nonpartisan online platform that allows grassroots campaigns like ours to raise money from regular people like you. Our goal is to raise $4,000 on Crowdpac by the April 23 filing deadline.